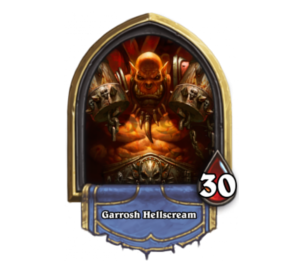 Each week, we'll be bringing you the top performing decks from the most recent top level Hearthstone tournaments. This week, we'll be looking at week 5 of the Archon Team League. Nihilum has taken sole possession of first place with a 4-1 record, following an impressive come-from-behind victory over FORSENBOYS. 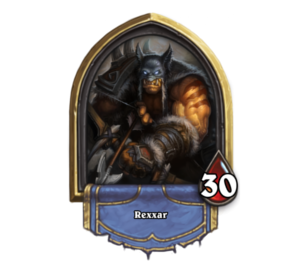 While two of the top decks will look quite familiar, we have a newcomer in this top 3 list. 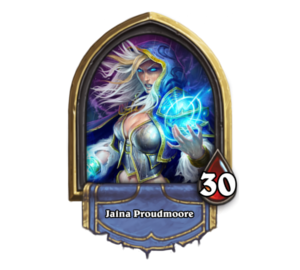 With both personal and team pride on the line, this tournament gives us great insight into what the players thought the strongest decks are right now. With all of the deck lists available to us, we can see which archetypes were the most popular amongst the pros participating. If you want to know what the strongest deck types are right now, look no further!